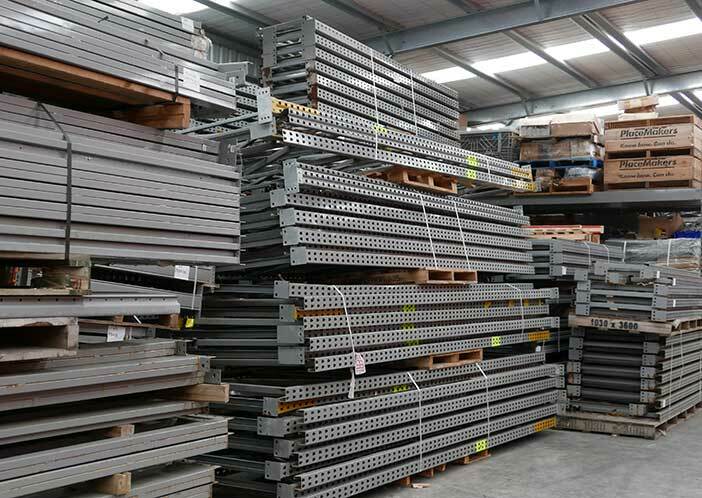 We offer a racking logistics service for businesses running multiple locations, stores or warehouses. 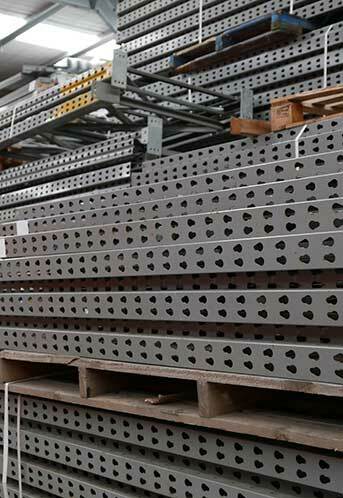 As you grow your business, keeping track of all your racking products can get complicated. We can de-install, inventory and safely store your racking till you need it. We can even safety inspect and clean it for you. Then deliver and install it anywhere in New Zealand.